Santa Fe experiences four seasons, including a snowy winter. The hottest month is June, when temperatures can rise to over 90 degrees. Daily temperatures can range up to 30 degrees, so visitors should dress accordingly. The city experiences its heaviest rainfall between July and August. Travelers arriving by plane will stop at Albuquerque Sunport, the closest major airport, located about 66 miles south of Santa Fe. Santa Fe’s oldest destinations are arranged around the city’s central Plaza. North of the Plaza stands the Palace of the Governors and on the east one can see the Cathedral Basilica of St. Francis of Assisi. Downtown Santa Fe is densely arranged with diverse points of interest. 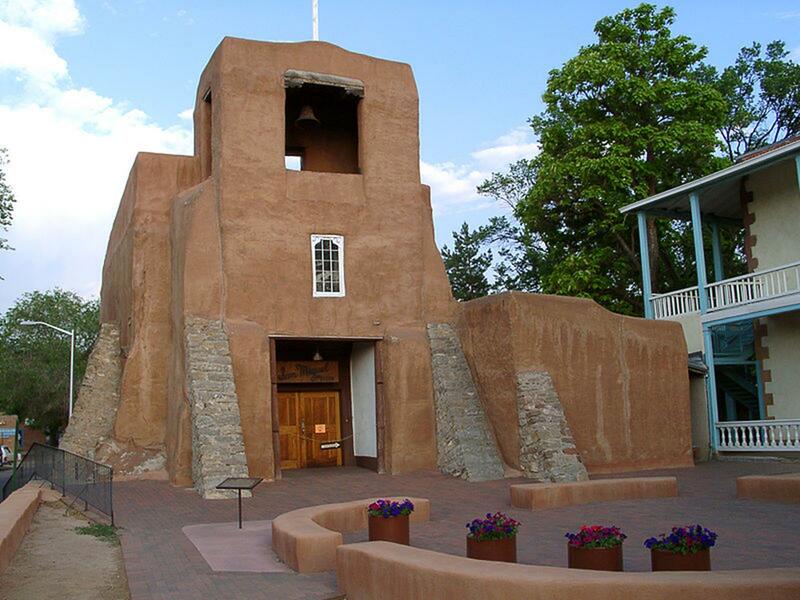 As one of the oldest cities in the New World, Santa Fe is host to one of the oldest Spanish mission churches in America. Located on the corner of De Vargas Street and Old Santa Fe Trail, within walking distance of the Santa Fe Plaza, one can find San Miguel Mission Church. The church has had a tumultuous past in which parts of the building were destroyed during the Pueblo Revolt and then renovated. Its adobe walls were built between 1610 and 1628. San Miguel Chapel is said to be the Oldest Spanish Church in the U.S. 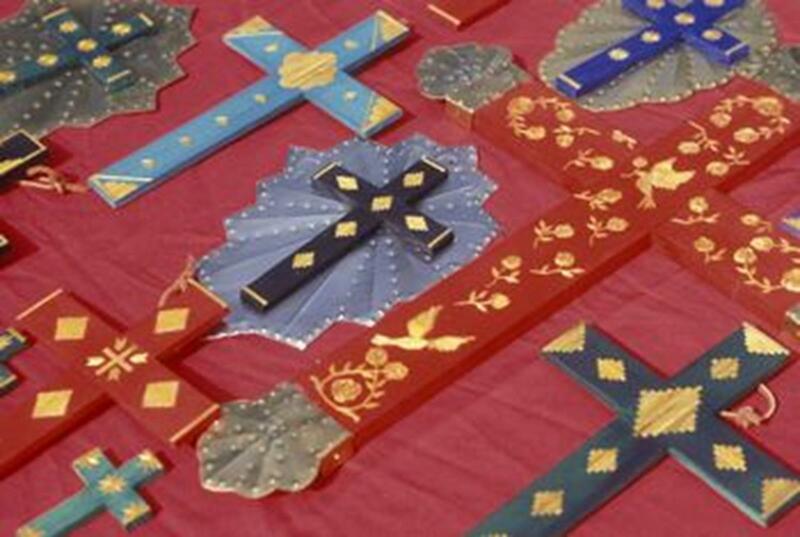 Visitors to San Miguel Mission Church will see Spanish relics from the 18th century, and those arriving Sunday mornings may attend services. Guided tours of the building are provided daily. The church’s gift shop is stocked with items made by local artisans. A popular tourist destination in Santa Fe is Loretto Chapel, located two blocks southeast of the Plaza. The chapel was made famous by the antique spiral staircase assembled under mysterious conditions – without the use of any nails or central support. This beautiful architectural display draws big crowds, so visitors should come during more quiet hours in the middle of the week. No longer functioning as a church, the building has been re-purposed as a museum and wedding chapel. Tours are available. A gift shop near the exit contains keepsakes. 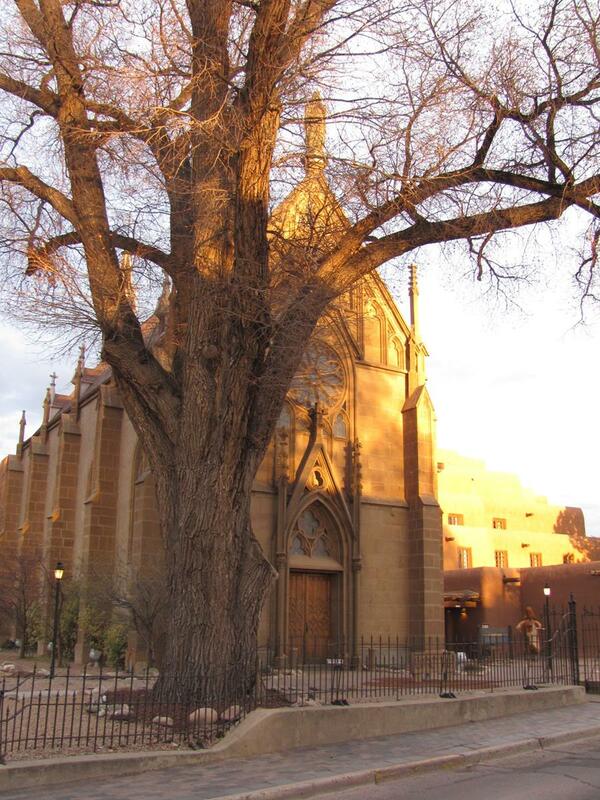 Just one block east of Loretto Chapel stands the famous Cathedral Basilica of St. Francis of Assisi. Built at the end of the 19th century, it’s certainly not the oldest structure in the city, but many claim it is the prettiest. 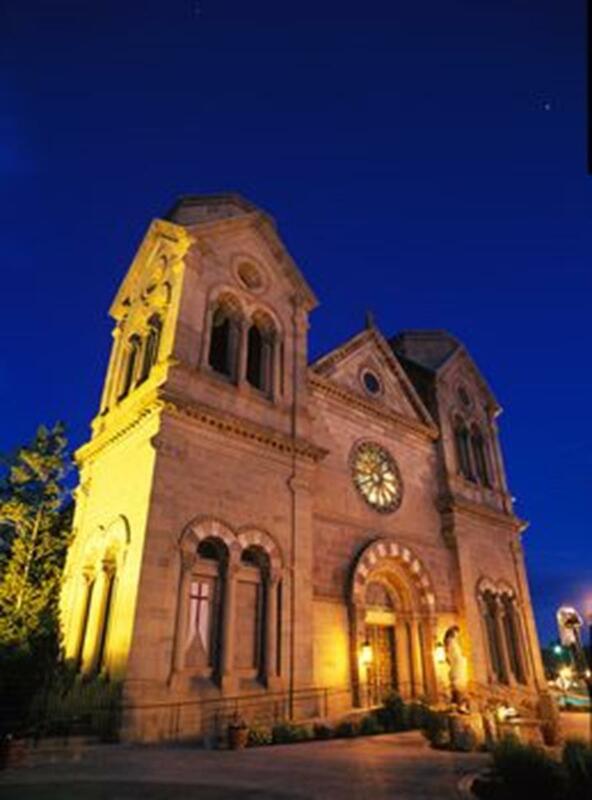 The building is designed in the Romanesque Revival style, which makes it stand out from the Pueblo-inspired architecture the city prides itself on. The cathedral offers Sunday Mass. Docents are present at certain times to answer questions and to give short tours. Guests can visit the 18th century shrine Santuario De Guadalupe to see the oil-on-canvas painting commissioned for this church. Mexican Baroque painter Jose de Alzibar created the altar painting titled Our Lady of Guadalupe in 1783. Carved statues of the saints, or santos, are also on display in the church. Groups should call ahead to determine the schedule for services. 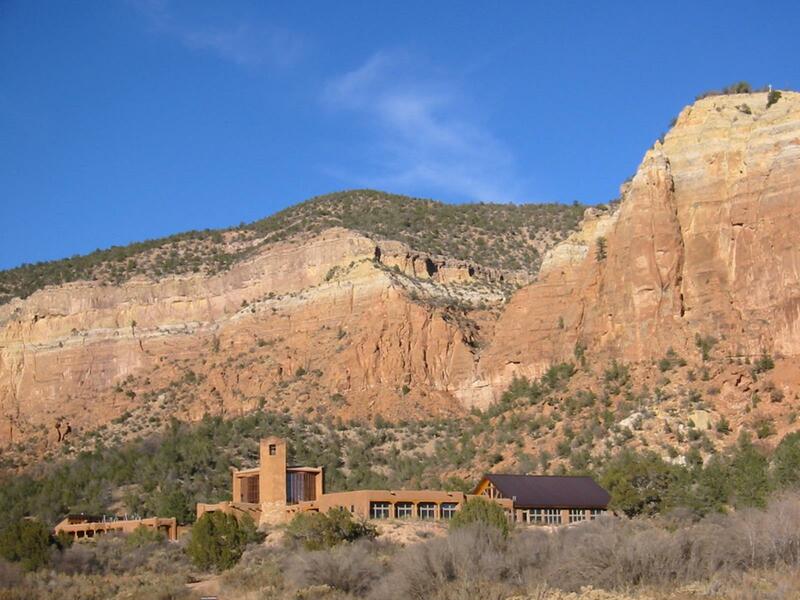 Located 75 miles north of Santa Fe in a picturesque desert valley, the Monastery of Christ in the Desert is a secluded retreat. Here, guests can expect gracious accommodations according to Benedictine rules. The monks engage in crafts, and in computer work, to fund the monastery. The monks work with the Monastery of Our Lady of Guadalupe to brew and sell their own brand of beer in New Mexico. Guests can learn about the different business ventures of the monks while they tour the ecologically friendly and sustainable grounds. The only road that leads to the monastery is a narrow service road with a surface that changes from clay to dirt. Passage is advised only when it’s dry and warm. The monks may be contacted via email or phone to make arrangements for group visits. Culturally minded travelers will appreciate the high concentration of art galleries on Canyon Road, east of the Plaza. 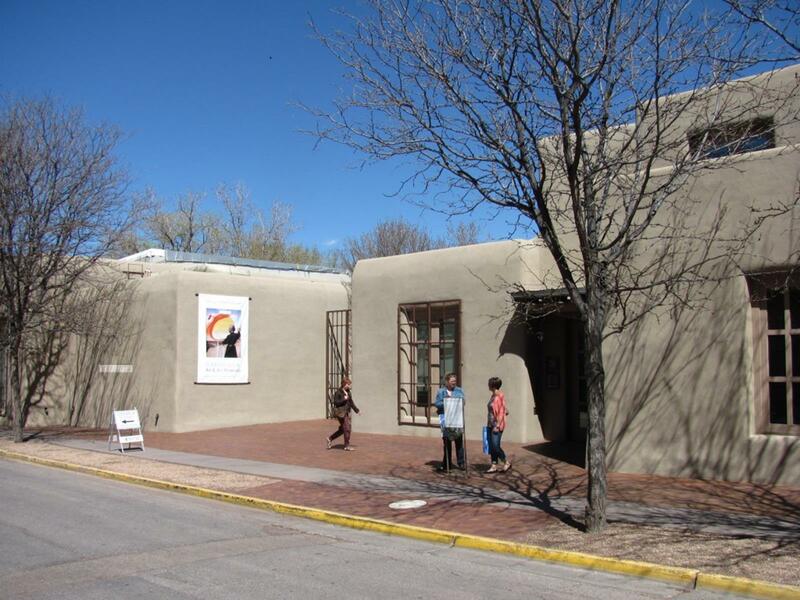 Santa Fe has a large concentration of artists living in and around it. The natural beauty of the landscape in the area calls for many people to recreate it in their favorite medium. At the Museum of International Folk Art, visitors can see the products of creative Latino work from colonial times to the contemporary. This museum houses over 135,000 artifacts from artists all over the world, too. Its founder believed that exposure to folk art can help bridge gaps of understanding between cultures. Reservations can be made for guided tours by calling ahead. The Palace of the Governors, located on the Plaza, is one of the oldest buildings in the country. Spanish settlers built it in 1610 to be used as the seat of government in Santa Fe, and it was used until 1909, when it was dedicated as a state history museum. On long-term display at the museum is an exhibit titled Treasures of Devotion, which shows how native Southwestern groups influenced European, religious traditions and icons. Docents give free tours daily. 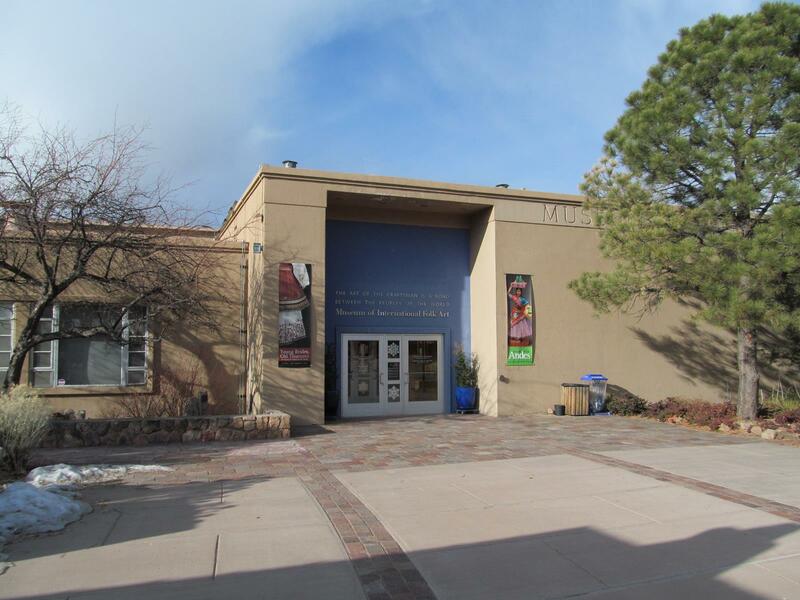 Santa Fe is home to the New Mexico Museum of Art, which displays pieces done by local artists and pieces depicting local scenes. This popular location is just off the downtown Plaza. Visitors should call ahead to schedule a group tour. The Georgia O’Keeffe Museum hosts over 1,000 works by the artist, and they’re not all flower prints. Guests can find reproductions of some of O’Keeffe’s work for sale in the gift shop. Santa Fe Walkabouts is a company that provides guided tours through the city as well as nature walks and motorized outdoor adventures. Their guides will work around group sizes and time restraints to ensure a memorable tour. Food Tour New Mexico offers walking tours of downtown Santa Fe that let guests discover treats hidden in the nooks and crannies of the city. Guides take guests on a three-hour tour starting at Santa Fe’s Plaza and spiraling outwards. The city’s history is explained in narration, stories and in its food. Guests visit up to six restaurants and get enough food that they usually find lunch to be unnecessary. Summers in Santa Fe are full of arts festivals. Several times a month visitors can spend time browsing and buying items crafted by artists and artisans. The lineup changes from year to year, but this month (August) the Sculpture Objects and Functional Art (SOFA) West fair, the Whitehawk Ethnographic Art Show and the Santa Fe Indian Market are all expected to broaden the cultural spectrum by another notch. Classical opera may be experienced at the Santa Fe Opera House in July and August. This season they are showing six different outdoor performances. The opera is located seven miles north of Santa Fe. 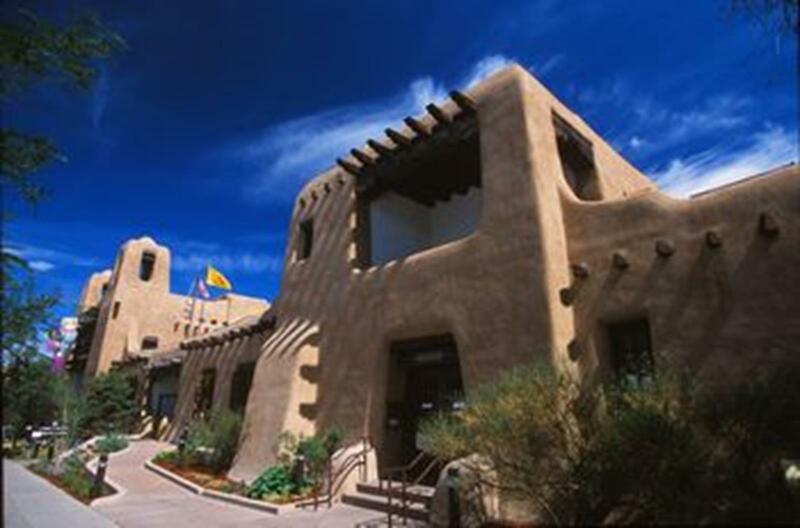 Nicknamed “The City Different,” Santa Fe has a diverse array of authentic, cultural experiences for religious tourists. The high concentration of churches, chapels and art galleries should satisfy visitors looking for spiritual nourishment. America abounds with museums and synagogues that celebrate and document Jewish life. Some focus on religious heritage, while others deal with Jewish suffering during the Holocaust.